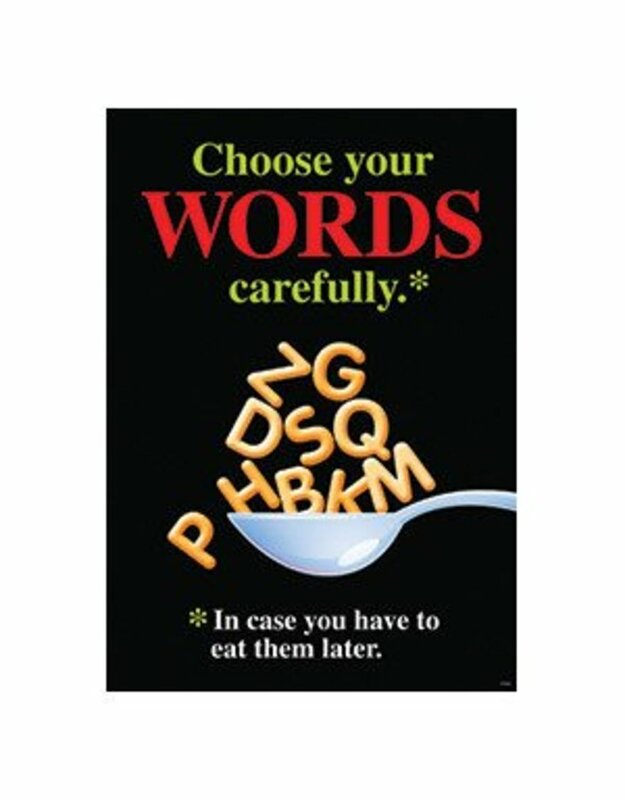 Choose your WORDS carefully. In case you have to eat them later. 13 3/8" X 19"